When Flora Chang, WG’19, was in college, she envisioned a career in healthcare. With a passion for chemistry, she became a pharmacist. However, when her husband’s family purchased land in California, her career took a major pivot. She’s now co-proprietor of Nine Suns Winery in the Napa Valley with her husband. After seeing the value that her husband’s and sister-in-law’s MBAs brought to the business, Flora decided to pursue her own degree at Wharton’s MBA Program for Executives in San Francisco. In her second year, her life became even busier when she and her husband welcomed their first child. As the business grew, so did her interest in an MBA. “My husband has an MBA and I saw how versatile that education is because he can take on anything. I wanted to develop business skills that would help us grow our luxury brand. And I wanted to learn how to become a better manager and more efficient operator,” she said. In her second year, Flora became pregnant with their first child. 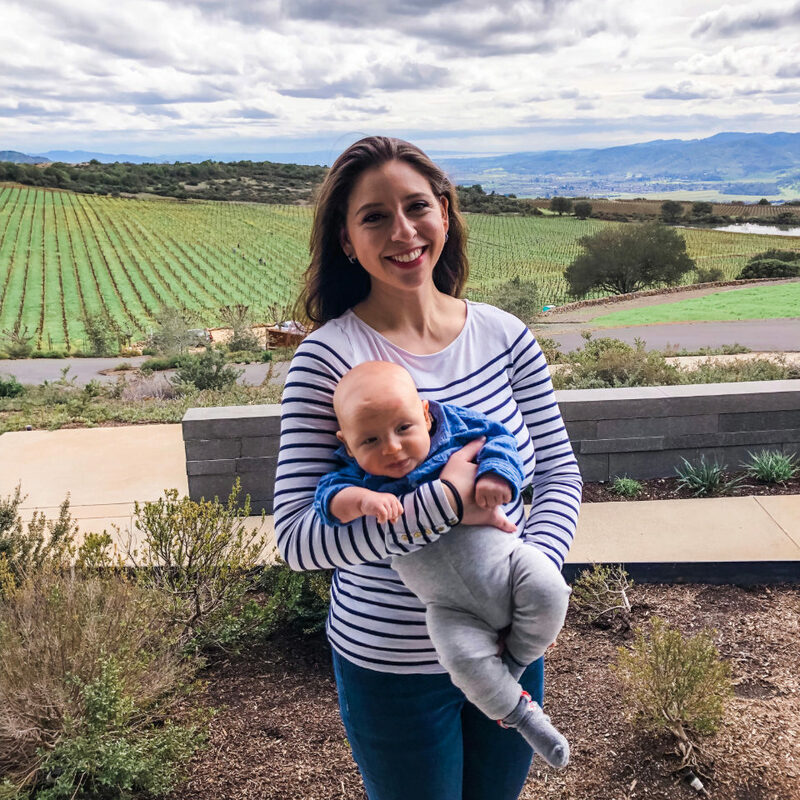 She knew juggling the winery, school and a new baby wouldn’t be easy, so she took a few steps to prepare. To make these plans work, the couple hired additional childcare help. As for her business, Flora says that her Wharton education is adding value in many ways.